*We will do our best to accomodate your request depending on available stock. Posted in Healthy Pregnancy, Post Birth, Practitioner Products. The BBB Pillow is an indispensable, quality product that compliments your practice and brings added comfort to all pregnant and post birth patients. Your new BBB Pillow will provide belly support. The growing abdomen comfortably fits into the trampoline component of the pillow centre. Placement of a second BBB Pillow on top of the first also enables the mother to lay comfortably on her stomach during her second and third trimesters. Your BBB Pillow protects breast tissue. This allows women to comfortably lay prone, even with menstrual, implant and breastfeeding tenderness. 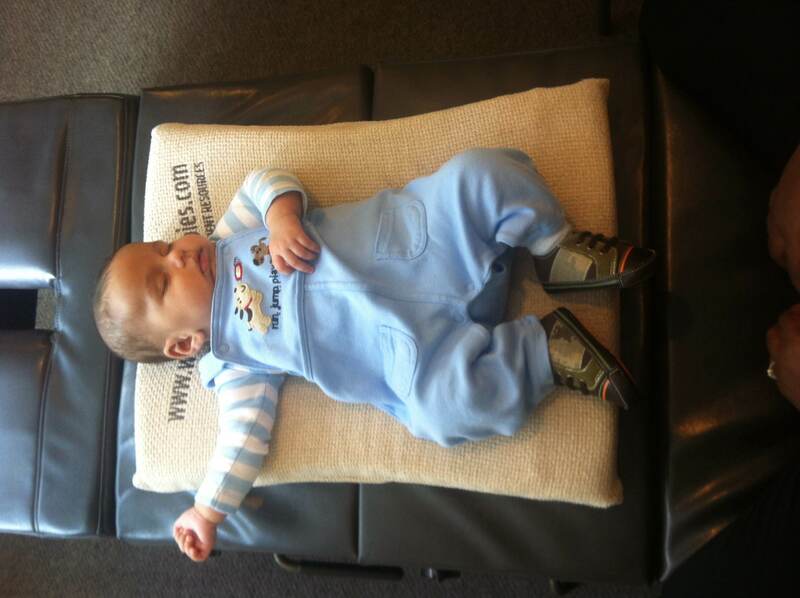 Your BBB Pillow assists adjustments for infants. 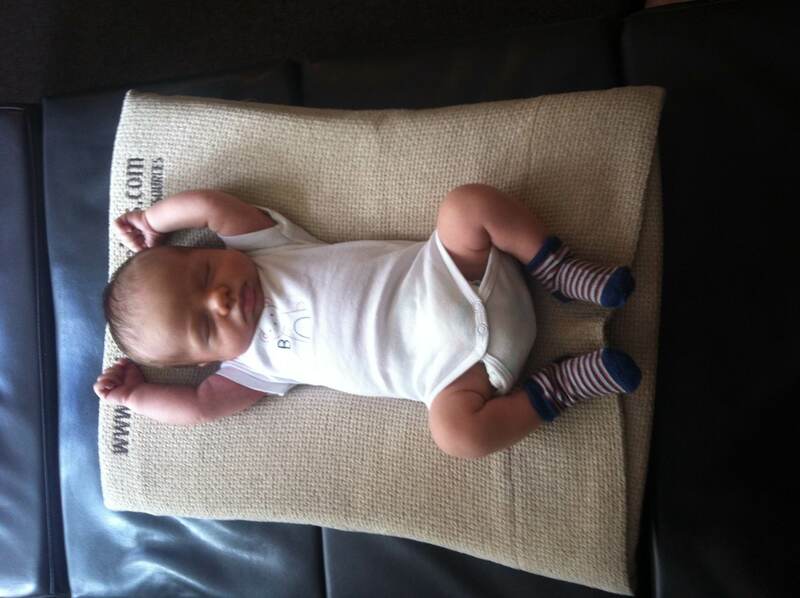 Placing baby in the pillow centre provides stability and comfort. Used internationally by chiropractors, massage therapists, physiotherapists, osteopaths and many other practitioners who specialise in pre and post birth mothers and babies. Supportive during all stages of pregnancy. 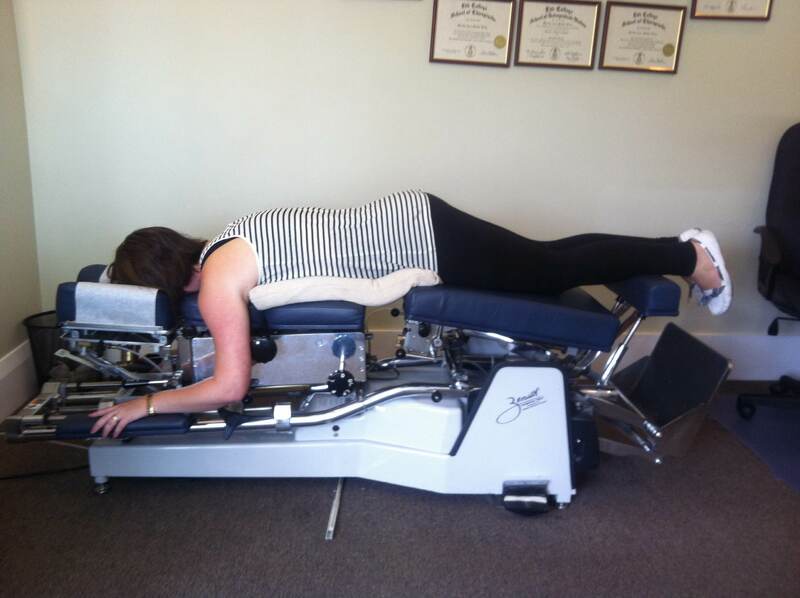 Pregnant patients feel much more comfortable when lying on the adjusting table. Comes with one removable easy-care pillow case (4 colour choices). Additional pillow cases available (ideal to have one spare pillow case when the other is in the wash). Pillow made from specialty foam for superior comfort and longevity. Â“Every health practitioner who treats expectant mothers can augment their treatment protocol by using the well designed BBB Pillow. Portable, adaptable and comfortable for the pregnant patient, it is the perfect addition to any chiropractor’s equipment if they practice adjusting techniques that require the pregnant patient to recline in the prone position (utilising one during the first semester and two during in the latter). Provide your patient with the assurance that you understand how to care for this special population.